Tonight's special guest is Dr. Pamela Pine from Washington, DC, founder and CEO of "Stop the Silence: Stop Child Sexual Abuse, Inc.", a non-profit, charitable 501(c)3 organization, with a Mission to expose and stop child sexual abuse and help survivors heal worldwide through a focus on Awareness, Prevention and Healing programming. 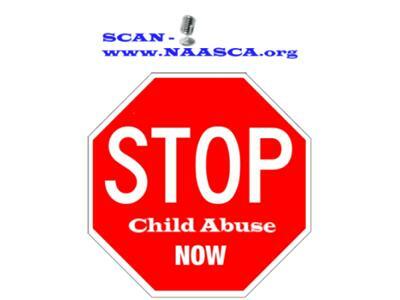 Child sexual abuse (CSA) is a silent epidemic throughout the United States and the world, creating social havoc for the children, adult survivors, and society. It can be prevented and it can be treated with a conscious and sustained effort; Stop the Silence helps provide that effort. Their most recent challenge is to bring "To Kill A Kelpie," about two brothers who share a secret for the first time, to international audiences. After performing to enormously appreciative Off-Broadway crowds in April, the next stop is the 17th Annual Interpersonal Violence and Trauma Conference in San Diego, CA. "Stop the Silence" is also known for its annual "Race to Stop the Silence" event held in Washington DC each April and for its partnerships with such organizations as "The Lamplighters Movement."